Smart technologies have revolutionized our lives by becoming an inherent part of it, from the smart phones in our hands to the smart systems in our homes and buildings. 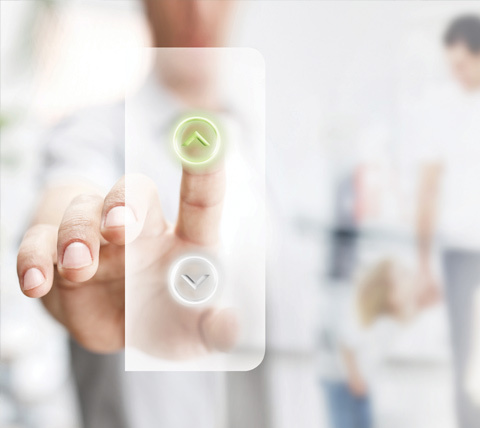 As Hyundai Elevator, we are developing smart technologies to maximize safety and comfort. We offer extra ordinary ride experiences optimized in every sense by integrating advanced technologies to the flow of life. We design our products based on the optimal elevator ride scenarios we develop. We create maximum comfort and ease by eliminating routine user troubles like the stress of reaching the elevator button while holding groceries. We understand that as small stresses add up to serious health problems, the small pleasures and amenities we present to people can add up to healthier societies. We believe technologies should make the future, not endanger it by harming the environment. That’s why we invest on technologies that protect people and the planet. We put our heart in smart technologies to make people smile and feel safe.